The VA Medical Center in Kansas City, Missouri, has made a few changes after receiving a letter from U.S. representatives from Missouri and Kansas that detailed veterans' concerns about the quality of care. 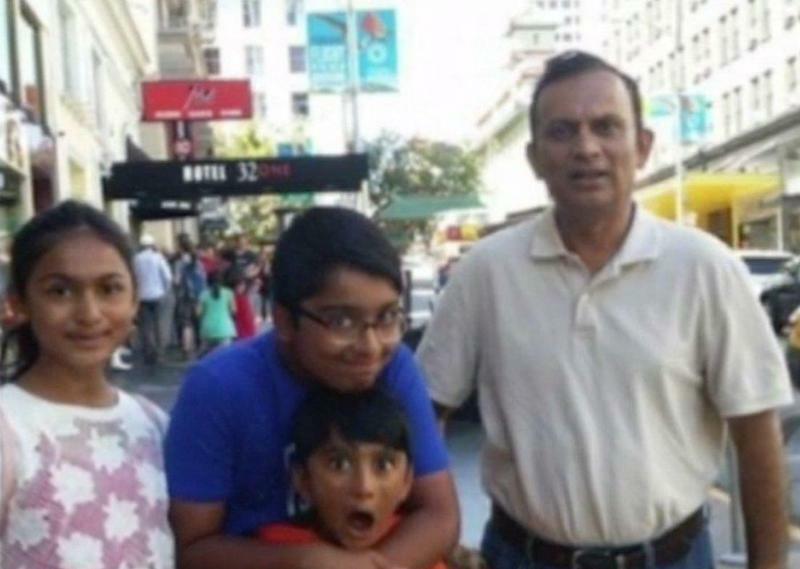 Kansas Couple’s Account Frozen After They Didn’t Answer Citizenship Question. Is That Legal? When Josh Collins first got the letter from Bank of America more than two months ago, he thought it was a scam. The letter wasn’t on the glossy paper typical of what he’d seen during his two decades with the bank. And it asked him some unusual questions, like if he had international accounts. Update: This article has been updated to include Missouri Attorney General Josh Hawley's comment after President Trump's remarks on Tuesday. This story was updated at 6:27 p.m. with new information about the case and comments from Jamal's attorneys. From attempts to overturn Obamacare to rumors of sweeping tax reform, there's plenty going on in the federal Capitol these days — not to mention the White House. Today, Democrat Emanuel Cleaver, of Missouri, and Kansas' Republican Kevin Yoder, both U.S. representatives, discuss the issues congress is grappling with now and will likely deal with in the near future. They also share their thoughts on President Donald Trump's first 88 days in office. President Donald Trump’s executive orders on immigration were the focus of a panel discussion at the Manual Career Technical Center in Kansas City, Missouri Saturday. More than 700 people, the majority of whom appeared to be supporters and friends of immigrants, packed the auditorium to ask questions about the government's restrictive immigration policies. With just over 40 days until election day, Hillary Clinton's campaign opened an office in Kansas City Sunday. More than a hundred people gathered at the grand opening in the Crossroads to sign up for volunteer opportunities, take selfies with life-sized Hillary cutouts, and connect with other supporters. 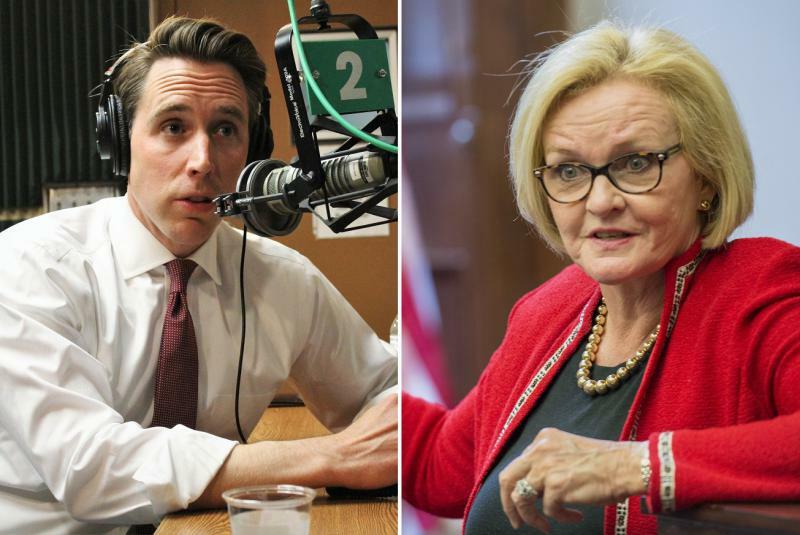 Most polls have given Republican nominee Donald Trump a big lead over the Democrat in Missouri, but some have shown the state as a toss-up. Earlier this month, a hacker published U.S. Rep. Emanuel Cleaver’s personal cell phone number and home address, spurring an onslaught of racist phone calls and e-mails directed at the Missouri politician. 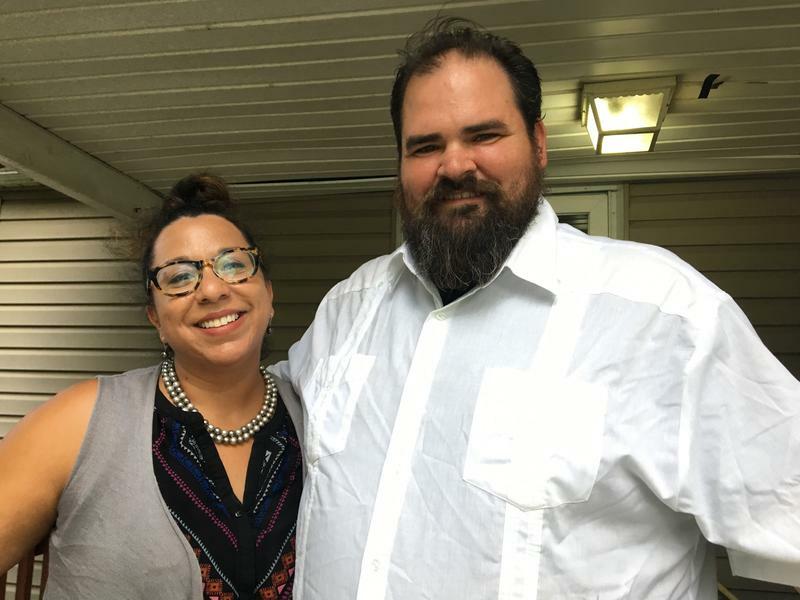 “With the good sometimes comes ugly and to be sure, the internet offers people an opportunity to do anonymous ugly things,” Cleaver told host Steve Kraske on KCUR's Up To Date. He says it’s not the first time his personal information has been shared. 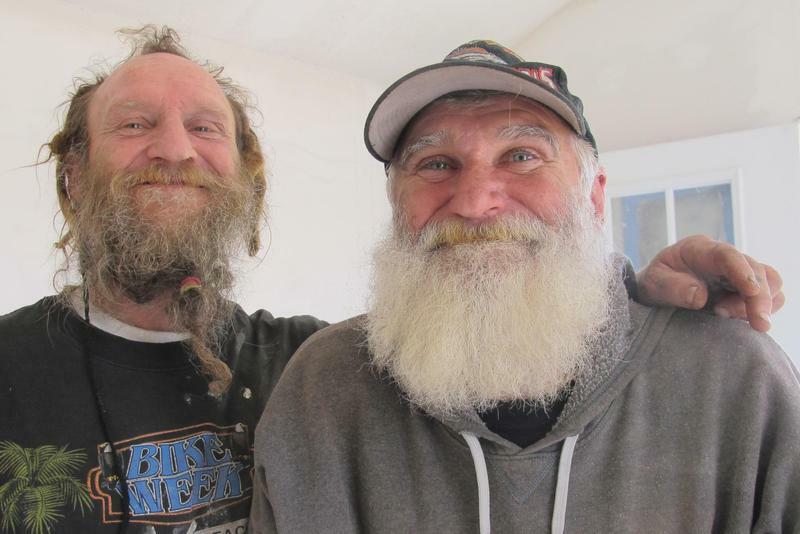 In Kansas City, hundreds of military veterans live without a house, apartment or even a permanent shelter to call home. Many have mental scars that make living in normal society difficult. 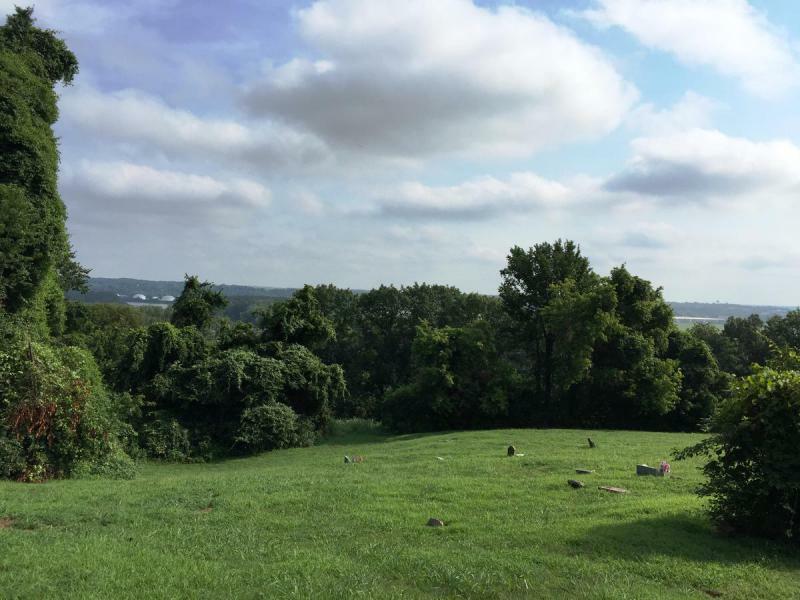 But three entrepreneurial veterans are trying to build a solution on a sloping field of grass and trees just east of 89th and Troost in Kansas City. On the same morning as Kansas City Manager Troy Schulte held a press conference at 18th and Vine to propose $28 million in new funding to continue revitalization of the historic district, Rep. Emanuel Cleaver, in Washington, introduced a resolution proclaiming Kansas City, Missouri, as "the Home of Jazz." 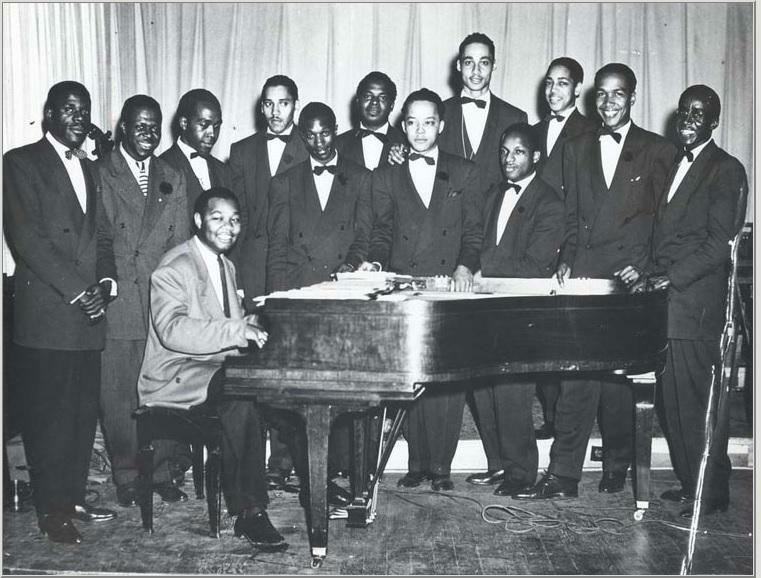 In the clear interests of diplomacy, Cleaver also recognized New Orleans as "the Birthplace of Jazz." 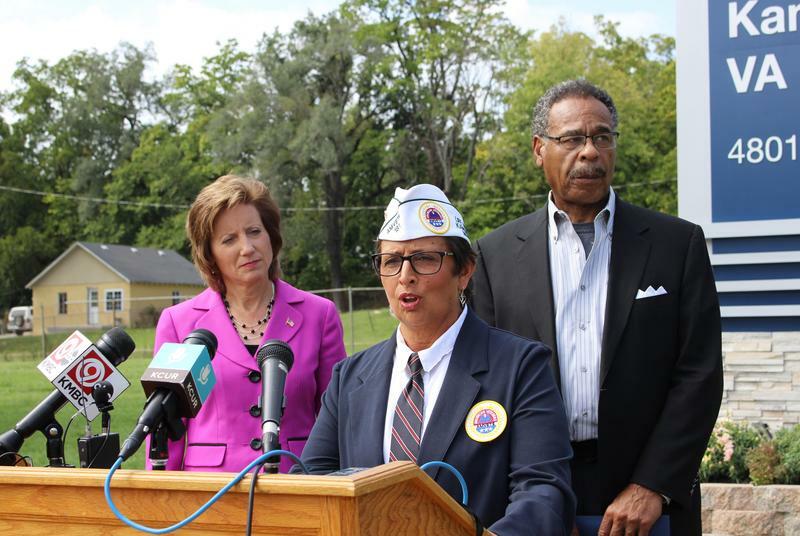 U.S. Rep. Emanuel Cleaver II says it’s time for Congress to hold hearings on federal compensation for former nuclear plant workers. A McClatchy newspapers investigation found fewer than half of applicants received payouts from the Energy Employees Occupational Illness Compensation Program, which was created in 2001 to help pay the medical expenses of factory workers exposed to radiation and other carcinogens. Congress may be in summer vacation, but there's no shortage of big issues on the table awaiting their return. U.S. 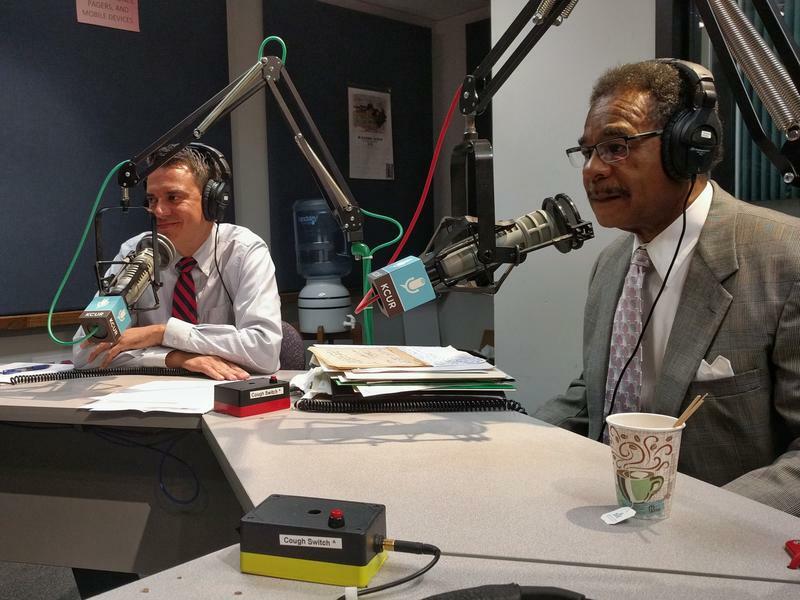 Representatives Kevin Yoder and Emanuel Cleaver, who represent Kansas and Missouri, respectively, in Washington, joined Steve Kraske on Up To Date to discuss the latest from the Capitol. 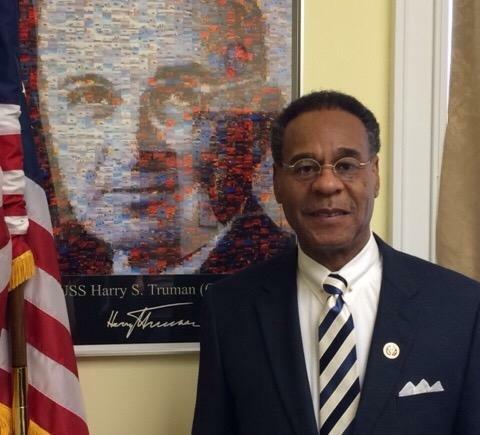 U.S. Representative Emanuel Cleaver just returned from a five-day trip to Kenya and Ethiopia with President Obama. He discusses the trip and his own connection to Africa. 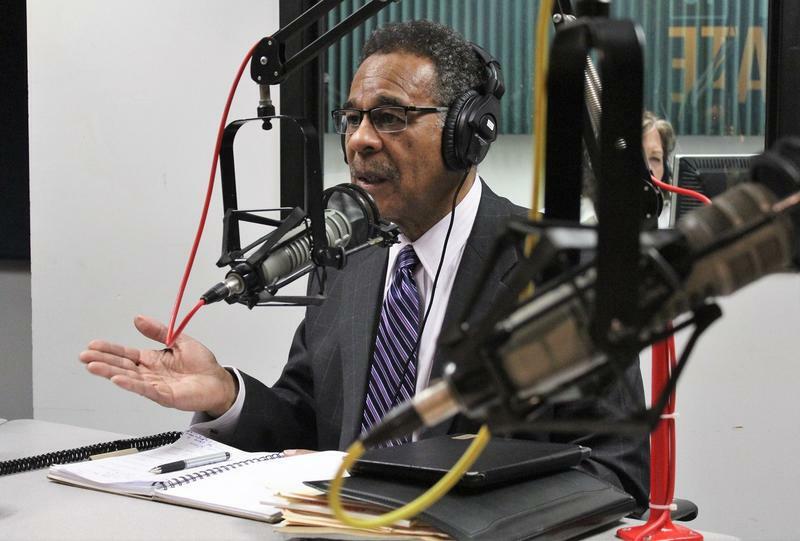 This week on Politically Speaking, St. Louis Public Radio’s political podcast, reporters Jason Rosenbaum and Jo Mannies use the magic of radio to interview U.S. Rep. Emanuel Cleaver from his Washington, D.C. office. 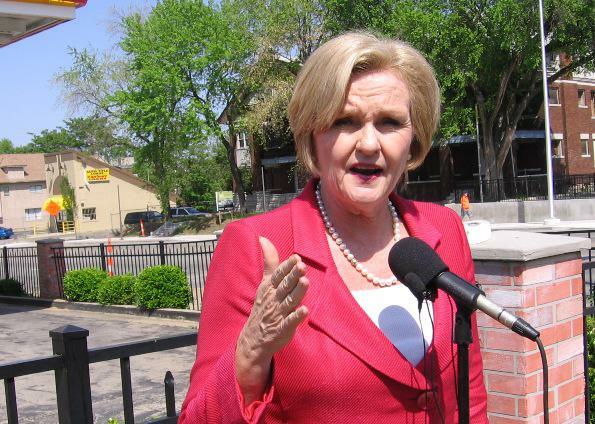 The Democratic congressman represents portions of Kansas City as well as several rural counties in mid-Missouri. For many years, Cleaver was a pastor at the St. James United Methodist Church in Kansas City which probably explains why he’s one of Missouri politics’ most celebrated orators. Law enforcement officials are investigating after someone threw two bottles through a window at Rep. Emanuel Cleaver's Kansas City, Mo., office early Thursday morning. The bottles resembled Molotov cocktails, but they did not ignite and did not cause damage other than the broken window. John Jones, Cleaver's chief of staff, said in a statement it's the second time something like this has happened in the past three years. 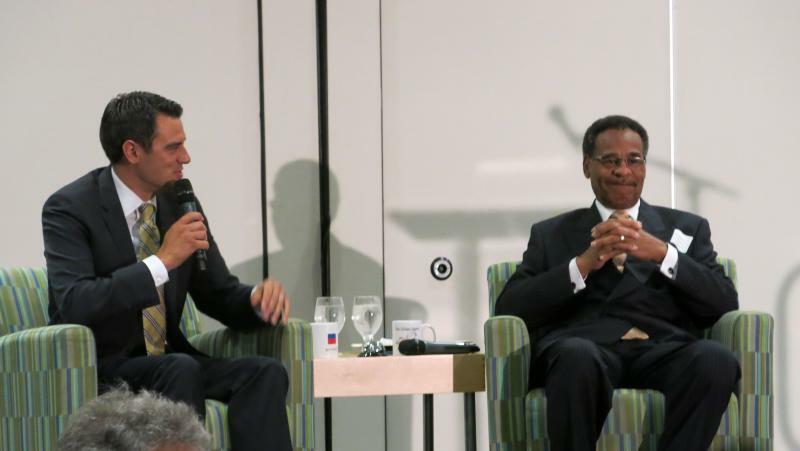 Kansas Republican Congressman Kevin Yoder and Missouri Democratic Congressman Emanuel Cleaver were in Kansas City, Mo., Wednesday to promote a new political discussion group. 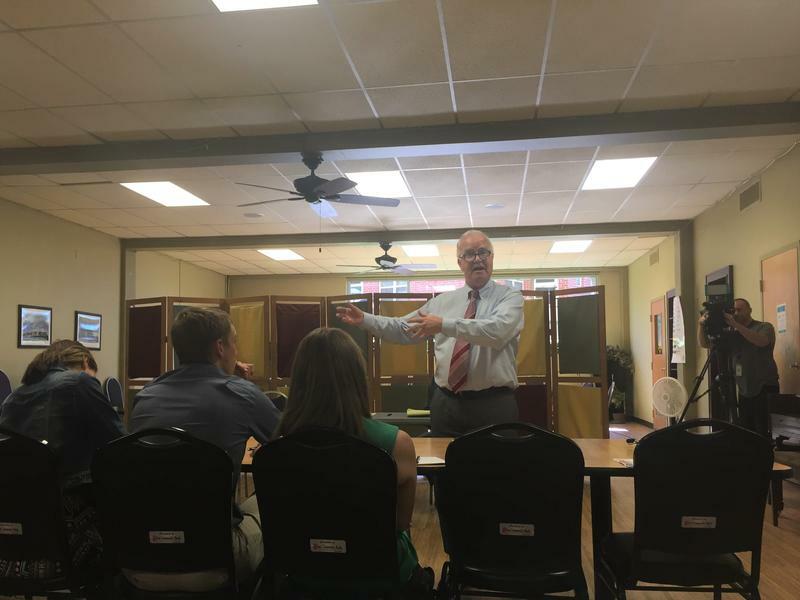 The group – called the Village Square – encourages people to meet across party lines to talk about political topics with civility and respect. It was a backslapping moment for federal and local officials Monday morning as they celebrated the end of a $50 million federal transit and infrastructure grant. 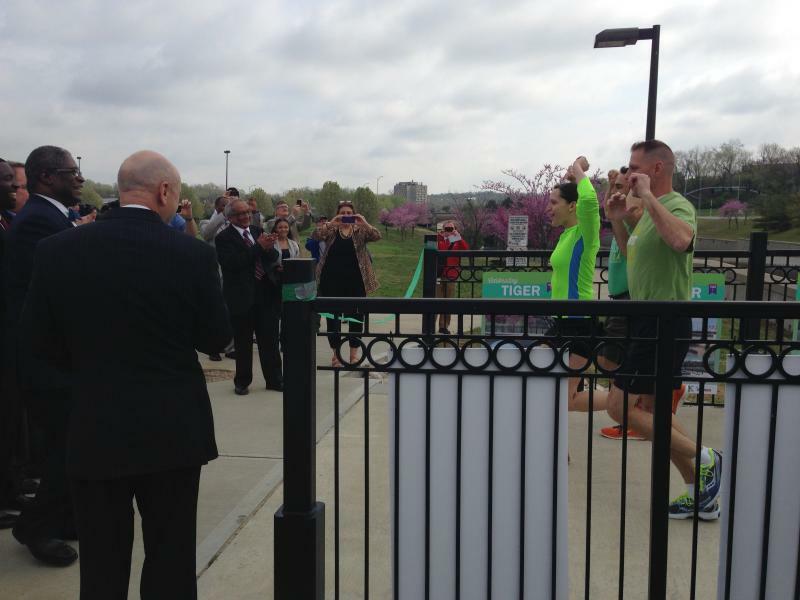 A group of runners broke through a green crepe paper ribbon on a pedestrian bridge over Brush Creek, a block east of Troost and just north of Volker in Kansas City, Mo. Shutdown: What Does It Mean For You? When the country woke up Tuesday morning, it found a partially-shutdown federal government That meant 800,000 workers furloughed, services curtailed, national parks closed, the EPA virtually shuttered and much more. 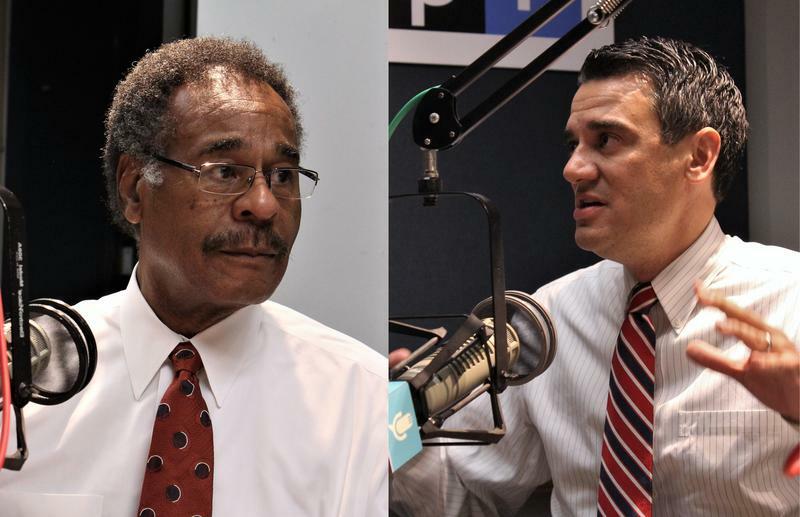 On Tuesday's Up to Date we talk with Congressmen Emanuel Cleaver and Kevin Yoder about the latest negotiations between Republicans and Democrats and between factions within the Republican Party. 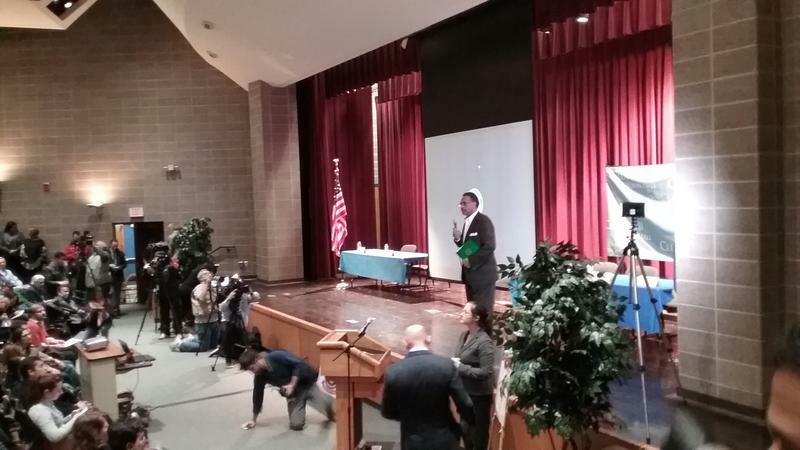 At a town hall meeting, most Kansas Citians urged Congressman Emanuel Cleaver to vote 'no' on a military intervention in Syria. 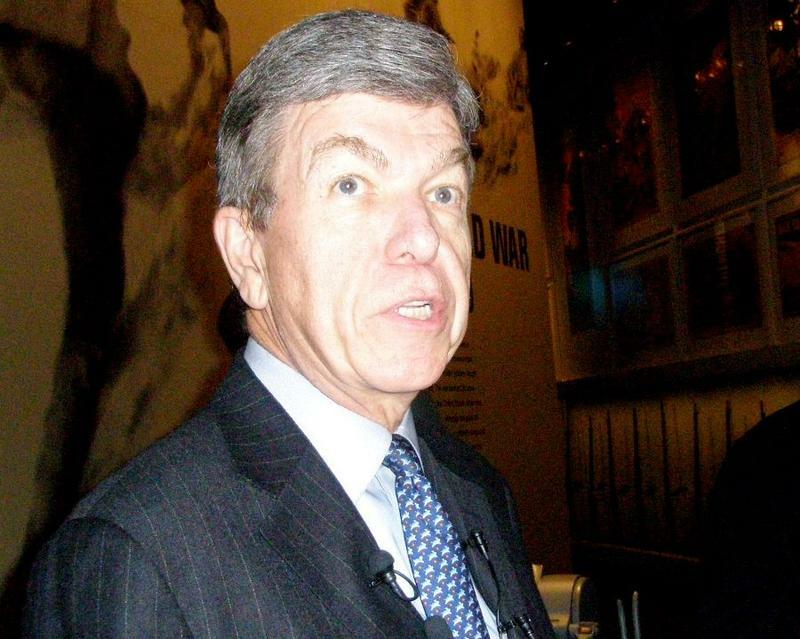 Cleaver and much of the local Missouri Congressional delegation has not taken a position on Syria, but in Kansas most will be voting against authorizing military strikes. More than 200 people crowded into a room at Metropolitan Community College and nearly all stayed on topic about Syria. Steven Platt was worried the United States cannot afford more military action. 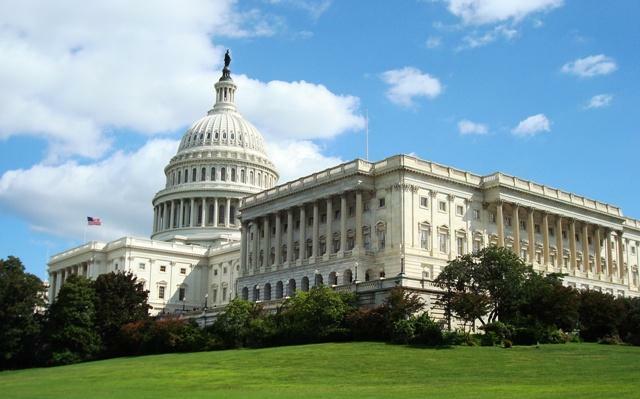 Congress has several large issues on its agenda including the Farm Bill, the federal debt ceiling, and immigration reform, but the U.S. House is largely at a standstill. Kansas Republican Kevin Yoder said on Up to Date this morning that there’s not a lot getting done on Capitol Hill but different parties doesn’t have to mean gridlock. The weather isn’t the only think that’s still got some heat behind it. 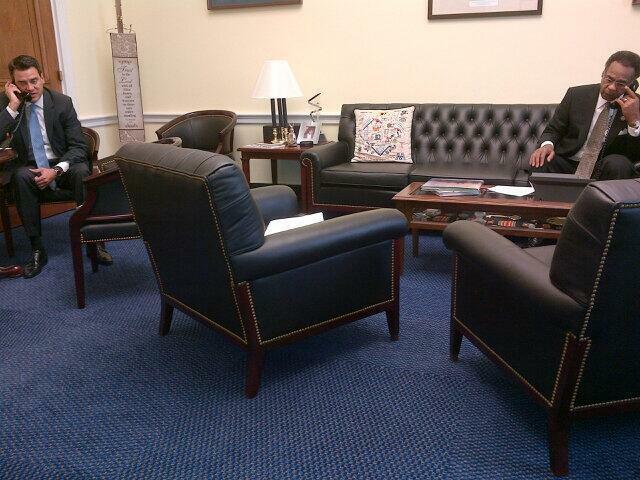 Although Congress is in recess, hot-button topics such as immigration and sequestration cuts are still in the news. In the first part of Thursday's Up to Date, Rep. Emanuel Cleaver (D, MO-5) and Rep. Kevin Yoder (R, KS-3) join us to talk about these issues and shed some light on where Congress might be headed when it goes back into session in September. 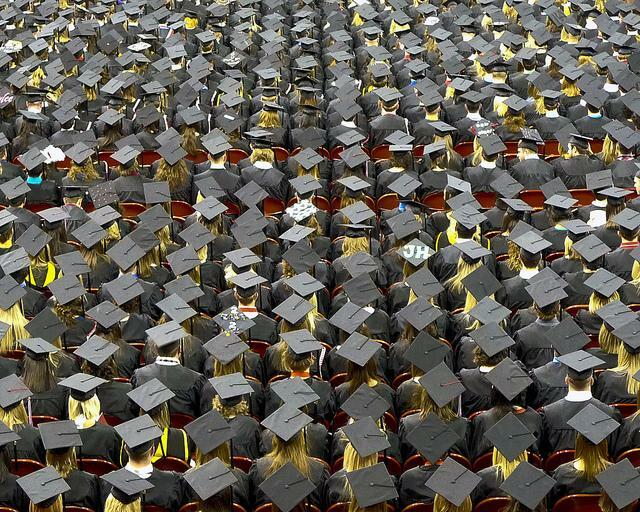 As the school year draws to a close and a new crop of students heads off to college this fall, the age-old challenge of paying for it is on the minds of many. But this year another group is taking up that challenge: Congress, and the President. On July 1, the interest rate for federal education loans is going to increase from 3.4 percent to 6.8 percent if Congress does not take action, which is where bill H.R. 1911 comes in. This bill proposes tying the interest rate of education loans to the 10-year treasury note rate plus 2.5 percent.